By registering an account at www.groffi.com you subscribe a newsletter. If you wish to no longer receive information from www.groffi.com, you can unsubscribe from the service information system at any time in your account settings. All services and content are currently offered free of charge. 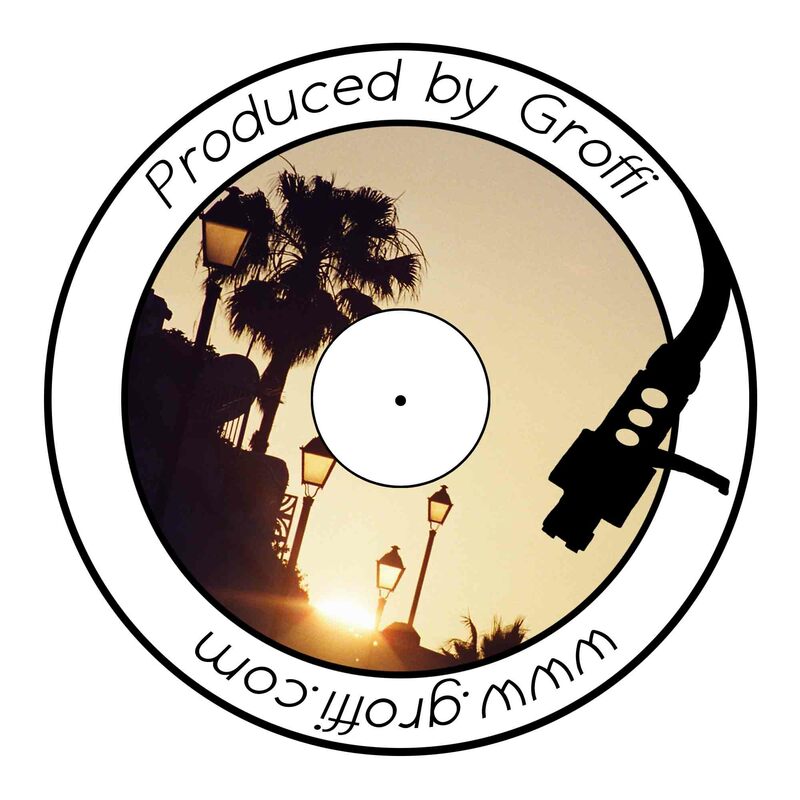 At the same time, no claims can be made against www.groffi.com to guarantee the availability of any content on this website.